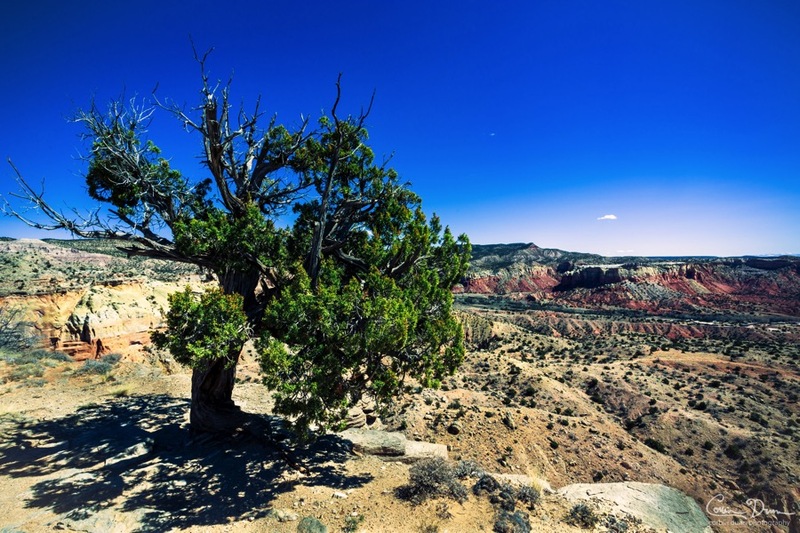 The Ghost Ranch Green Tree. 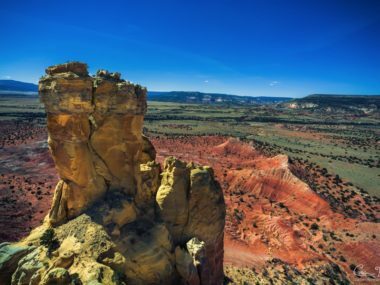 The Ghost Ranch Green Tree. Well, I’m not really sure of that trees name, but it was pretty green compared to a lot of everything else around. 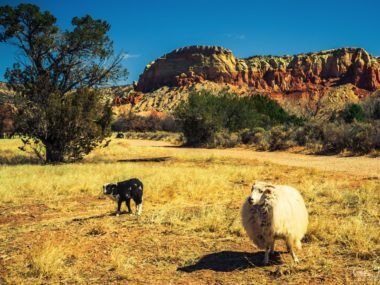 The Ghost Ranch is in New Mexico, and inspired the artist Georgia O’Keeffe.